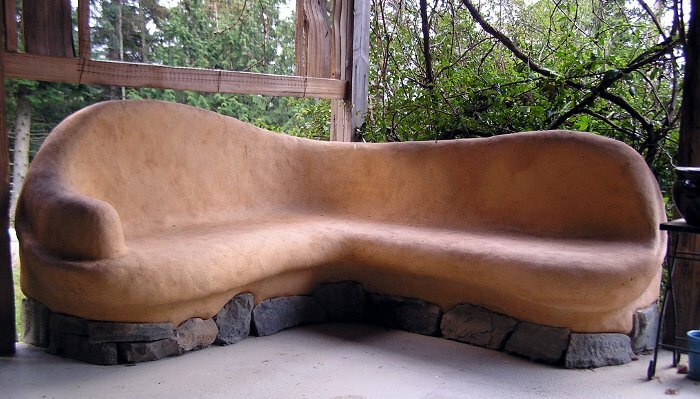 Learn How to Build and rehab with Natural Materials. 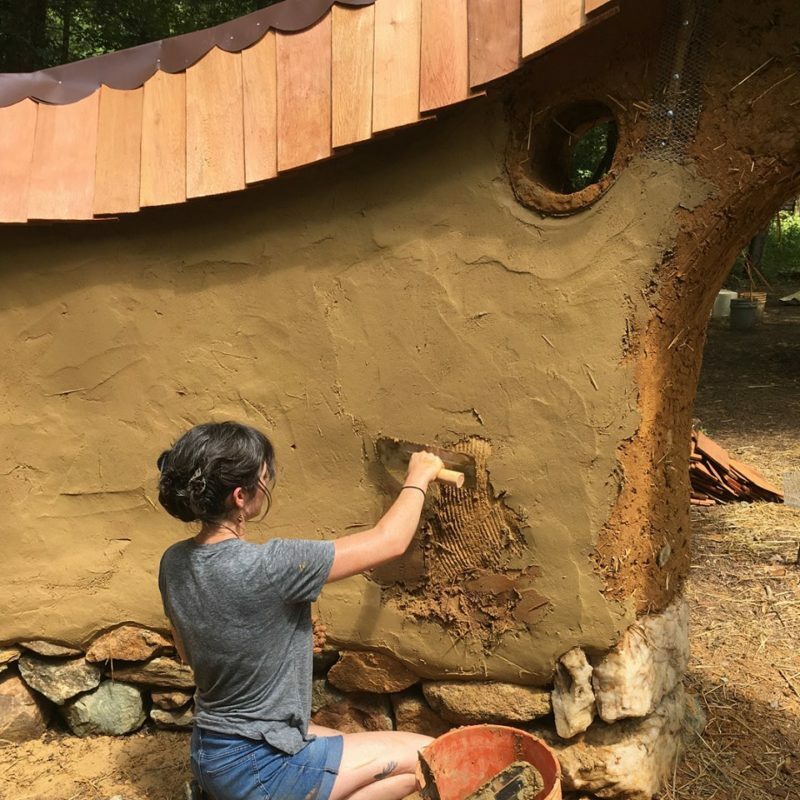 Homeowners who are interested in rehabbing with natural materials will learn how to apply earthen floors, Natural Paints, and Natural Plaster for Walls. Learn How to reduce your Carbon footprint, Avoid Toxic Chemicals and beautify your home naturally. Class is taught by Naturalist Tinece Faye Naturalz CEO of Native Naturalz Inc. and Founder of Cob Collective Community and Ronald Payne of The Rehab Experts Inc with over 20 years of experience in rehabbing homes. 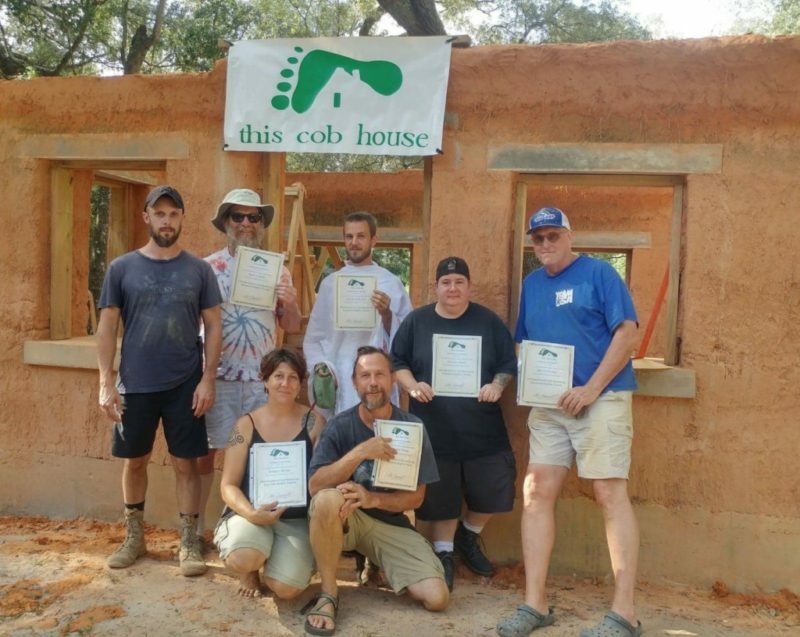 You will Learn Cob Building at The site of the nonprofit Volunteer In Your Community Inc. 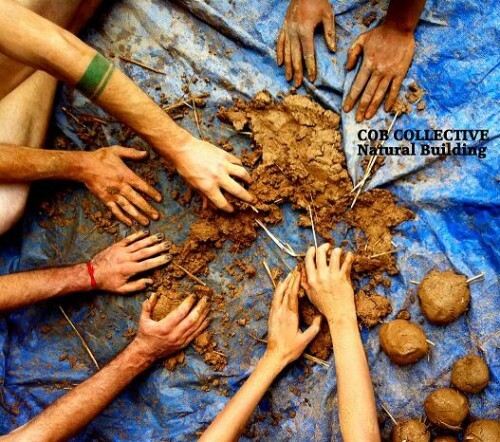 The focus of the Cob Collective College is to recruit and train individuals with a passion for community and nature. Some participants will be invited as members of the Cob Collective Community based on experience, drive, and compassion for the community. Rehabbing Your Home on a Budget naturally. Cob Collective Members Enjoy a 20% discount. CAMPING and MEALS are INCLUDED IN THE FEE.